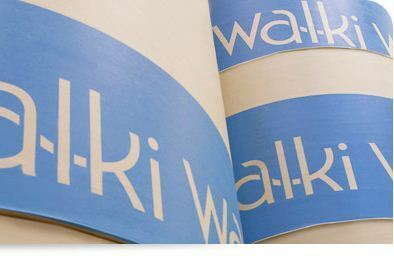 Walki®Reel wrappers are tailor-made to provide maximum mechanical and moisture protection as well as protection from dirt and other hygiene hazards. To achieve the right level of mechanical protection the paper grade and size of the paper reel have to be considered, as well as the mode of transport (type of vehicle, length of journey, climate conditions and number of reel handling operations). The barrier layer of the wrapper ensures that the original moisture level of the reel is kept constant throughout transportation and storage.